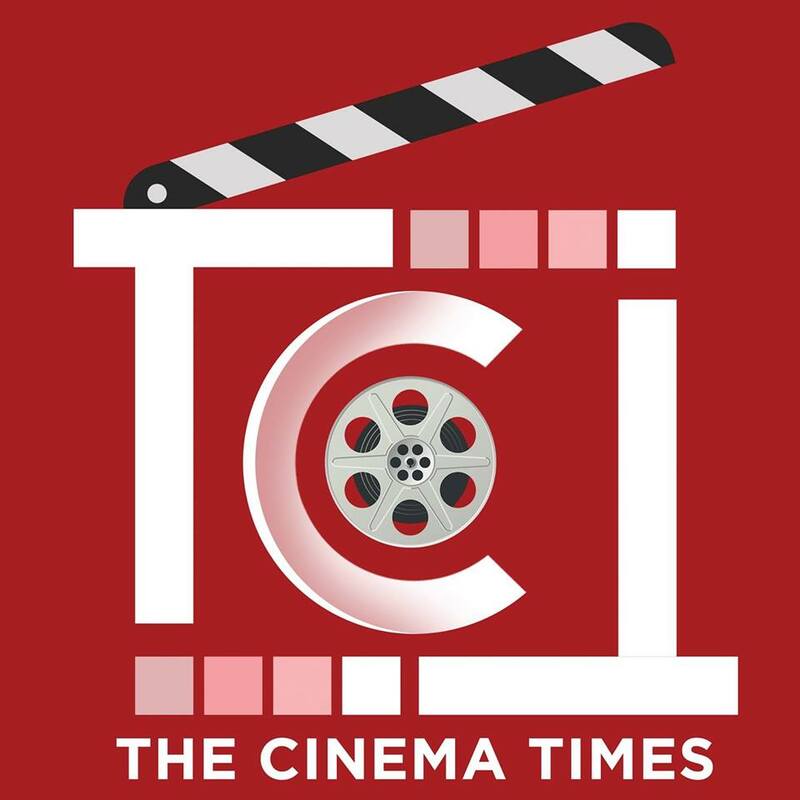 The Cinema Times, Kathmandu- What you seek, is seeking you. This famous quote makes the central thread of Jharna Thapa’s next, A Mero Hajur 3, starring super star Anmol KC and newbie Suhana Thapa. It features Anmol as a popular singer Prem who is slowly falling for one of his biggest fan Shraddha (Suhana Thapa). The duo looks amazingly beautiful in the teaser and most importantly, the love scene where they share a warm kiss under an umbrella. The cinema was shot in Mustang, Manana(Nepal) and USA. AMH3 marks the debut of Suhana Thapa, daughter of actress Jharna Thapa and producer Sunil Kumar Thapa. AMH3 also features Arpan Thapa, Salon Basnet, Rabindra Jha, Rupa Ghising, Rakshya Gautam, Bishal Pahadi and Saroj Khanal. The cinema produced by Sunil Kumar Thapa will hit movie halls on 12th of April..